UCLA Giving – A gift of any amount will amount to something remarkable. This year, UCLA will celebrate its 100th anniversary. Remarkable firsts and inspired leaps forward have marked our first century. And we want to thank you for your role in transforming UCLA into more than just the nation’s top-ranked public university. It has been the reputation of our alumni, work ethic of our students, breakthroughs of our faculty, and support of our donors which has made UCLA into a globally respected institution of continuous innovation and stories of achievement. In 2019, let your personal story of excellence inspire the next generation to tell theirs. When ambition meets opportunity, everyone succeeds. Discover the stories of exceptional Bruins fueled by philanthropy who are driving progress in their communities, professions and fields of study. 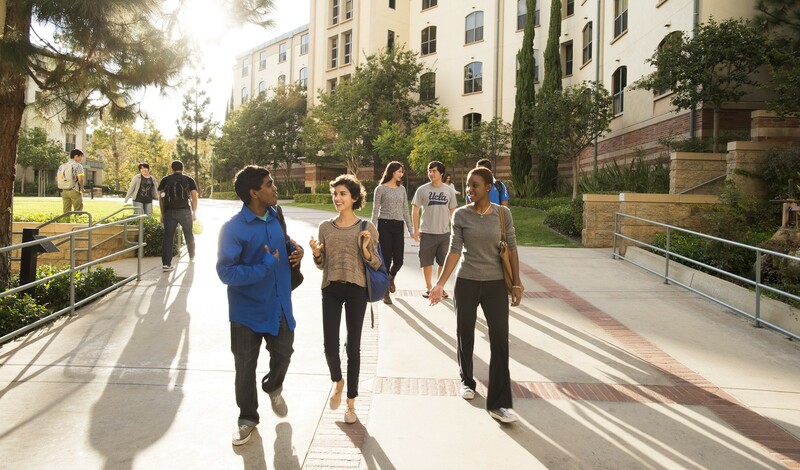 Supporting your academic experience at UCLA is one of the best ways to invest in the future of the University. Your gift helps ensure that the programs, professors, and academic experience of your chosen department continue to thrive. 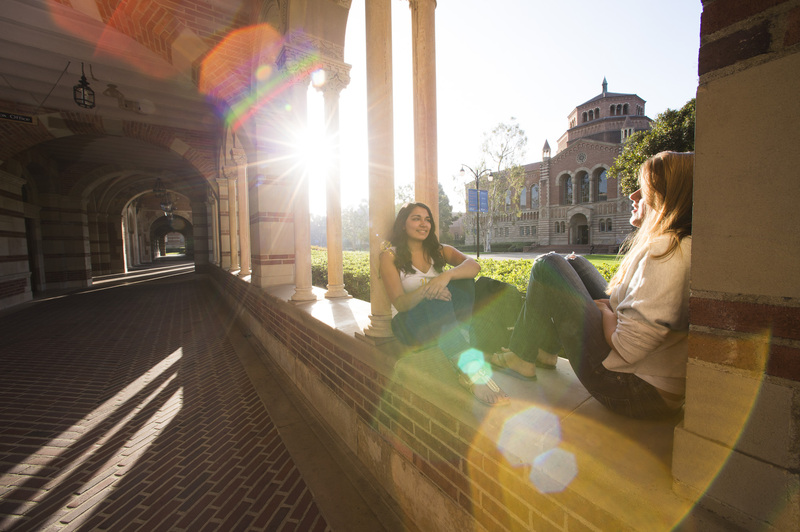 It’s hard to imagine your UCLA experience without the resources offered by the UCLA libraries. 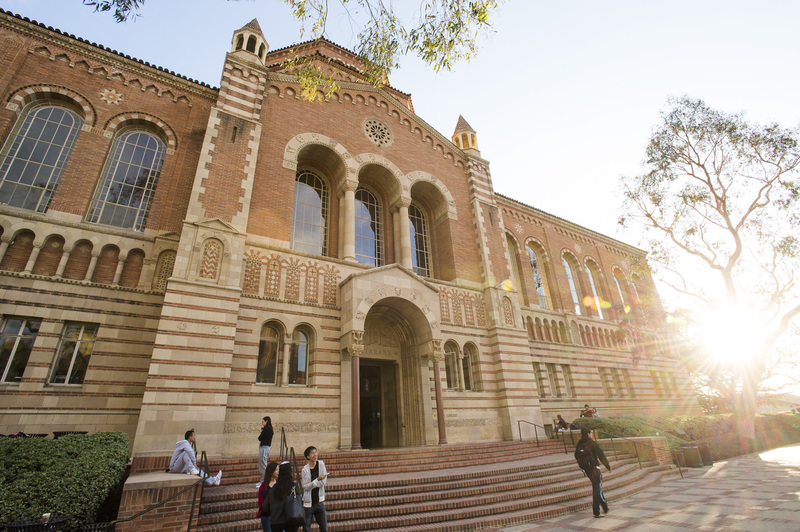 With innovative programs like Night Powell, and access to UC holdings second only to the Library of Congress, UCLA libraries play a vital role to faculty, students, and the local community. Life outside of the classroom is key to the Bruin experience. Support clubs, campus organizations, residential life and essential student services. Your gift ensures a dynamic experience that complements classroom learning and enhances the personal and professional growth of all Bruins that form our campus community. Over half of UCLA students receive some form of financial aid. Your gift supports some of our brightest students who may not otherwise be able to afford a UCLA education.